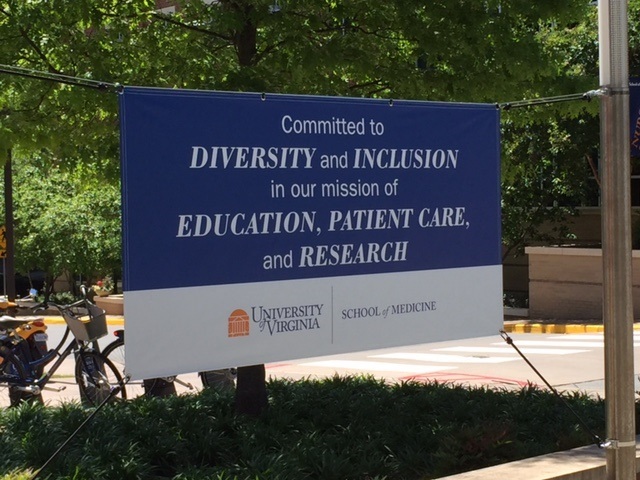 At UVA School of Medicine, we are committed to ensuring that diversity is more than a buzzword, and that our culture and community actually reflect the values of inclusion and fairness. 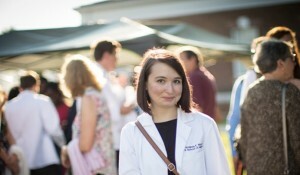 For students, housestaff, faculty, staff and patients alike, we strive to foster a sense of community that values and takes advantage of our differences and similarities in gender, race, ethnicity, sexual orientation and beyond. In all that we do, we work to benefit human health and improve the quality of life. For physicians-in-training, learning the cross-cultural skills to communicate across differences of every kind is essential. 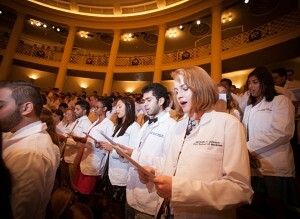 The School of Medicine has over three decades’ experience promoting diversity among medical and graduate students in a variety of educational and mentoring programs. We invite you to explore further what diversity means at the UVA School of Medicine. 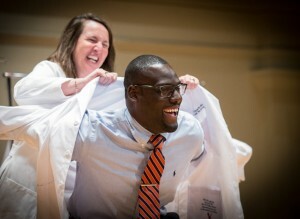 For more information about UVA’s commitment to diversity and a broader listing of diversity programs, please visit the site of our Vice President & Chief Officer for Diversity and Equity.